There are many benefits to upgrading the lighting in your property with energy efficient LED lighting. Aside from the big savings on energy costs, LED lighting has a dramatically lower maintenance cost as they can last 10-20 times longer than today’s conventional lighting. Typically most property owners want to know the initial investment and ongoing costs associated with switching over to LED lighting. Our LED lighting group offers complimentry lighting proposals to help you understand the return on an investment in converting your property to LED. More than often solar panels can't offset 100% of the energy consumption of a home or business because there simply isn't enough to roof or ground space to install enough solar panels to offset the total energy usage of a building. The remaining energy required is purchased from the utility at high prices. Using older inefficient lighting technologies that consume more energy will increase your dependence on utility energy, LED lighting maximizes energy savings because they require less energy from your solar panels which allow you to maximize your investment in your solar panels. Our solar power and LED lighting team can provide a proposal that includes both solar power and LED lighting technologies to keep your dependence on expensive utility energy at the absolute minimal. 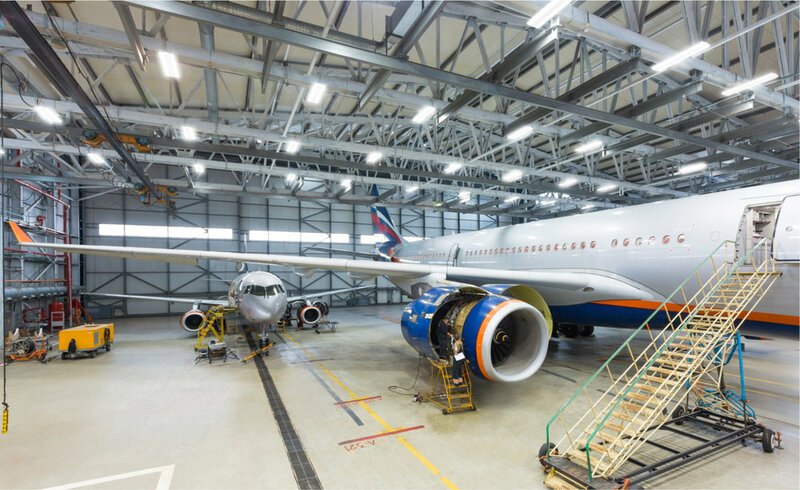 Our indoor led lighting collection includes LED tube lights, panels, high bays, garage lights, stairwell, down lights, surface mounts and many more. All our indoor LED products provide energy savings without compromising your indoor visual environment. 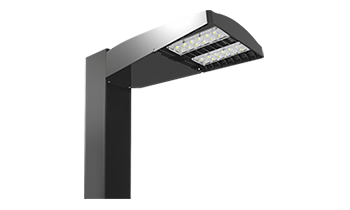 Our outdoor lighting collection includes parking lot lights, wall packs, tube lights, area lights and other solutions to keep your energy usage as minimal as possible while brightening your property and increasing safety by decreasing dark spots in your outdoor enviroment. interested in a LED Energy savings proposal? Contact us Today.